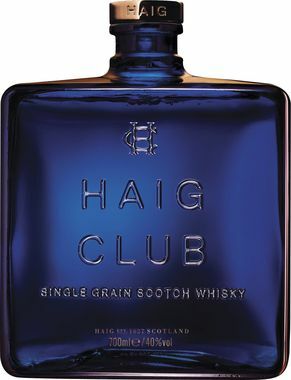 Thank you for enquiring about Haig Club Single Grain Scotch Whisky. We have received your enquiry and our team will be in touch shortly. Made at the legendary Cameronbridge distillery in Scotland, the liquid has been crafted using a process that combines grain whisky from three cask types which creates a fresh, clean style that showcases butterscotch and toffee for an ultra-smooth taste. This makes it delicious served neat, over ice or in a crafted cocktail like the Old Fashioned.